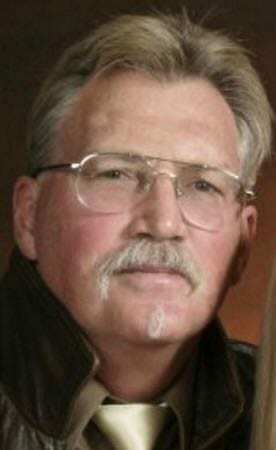 Gary Matthew Reynolds, 67, of Kitty Hawk, entered eternal life Saturday, January 12, 2019, surrounded by family. Known as ‘Radical Rigger’ throughout the Music Industry, he passed from kidney failure but had been ill for several years with heart disease and had waited for a heart transplant that regrettably never came. He was born on October 12th, 1951 to Mary Frances and Charles Elmer in Parkersburg, West Virginia, both of whom preceded him in death, as did his big brother David. Gary is survived by brothers Mark Reynolds, Christopher Hokemeyer, baby sister Patti Reynolds Morissette (Don), three sons, Zachary (Vanessa), Zane (Christen), and Max, as well as numerous grandchildren, great-grandchildren, nephews and nieces. A lifelong surfer and faithful supporter of the Eastern Surfing Association, as well as an avid fisherman, Gary was known for spinning great fishing tales. Gary spent his career working in the music industry and was known for his quick wit and practical jokes, as well as his teaching spirit and friendship. A celebration of Gary’s life will be held later this year on the beach. In lieu of flowers, donations can be made in his honor to the American Heart Association at donatenow.heart.org. The family is especially grateful to Dare Hospice for their loving care of Gary and the guidance and compassion shown to us through his journey. Condolences to the family may be expressed via the on-line register at www.gallopfuneralservices.com. Gallop Funeral Services Inc. was entrusted with arrangements.